Geostone s.r.l. is located in Pietrasanta, heart of marbles and stones production. 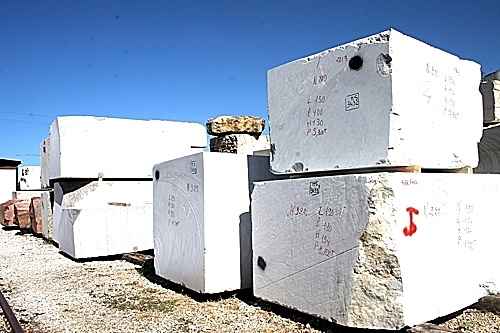 The company faces the italian and international market with top quality marbles and stones like Bleu de Savoie, Rouge Griotte (Royal red), Hauteville and many others. Customer’s care and respect is our priority. Geostone s.r.l. also deals with the wood decking sector (external uses). Even in this branch, due to the established synergy with Ravaioli Legnami, all the natural products traded (Teak, Ipè, Angelim, etc) have amazing technical properties, and the strict laboratory tests are the demonstration. Marble and wood is a perfect wedding and visual contrast, therefore many designers and architects keep selecting this option. Thanks to the partecipation in worldwide fairs, Geostone s.r.l., has reached a very high territorial dynamism.